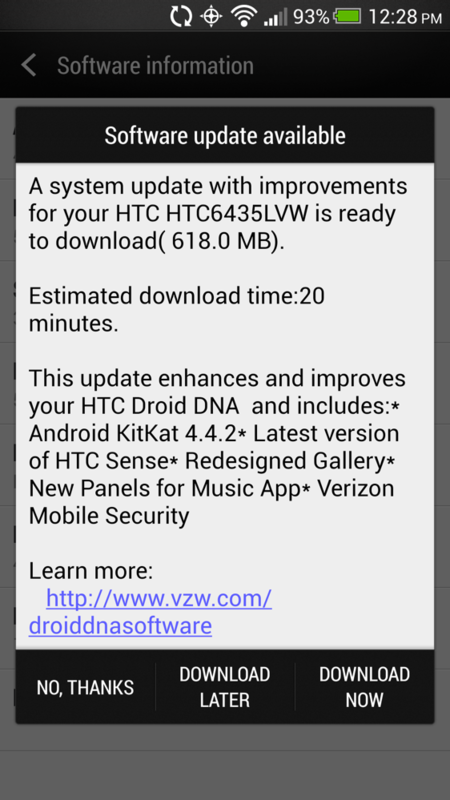 On Tuesday, HTC told us to expect the Android 4.4.2 with Sense 5.5 update for the DROID DNA on Verizon as early as today, April 24. They appear to be spot on with their timeline, as Verizon has now posted the full changelog for the update, a list that includes talk of BlinkFeed enhancements, a redesigned gallery and music apps, better lock screen controls, advanced location management (thanks to Kit Kat), and more. Again, the update was supposed to start rolling out today. To try and pull it, head into Settings>Software update>Status or check new. According to a reader of ours, the update comes in two parts. 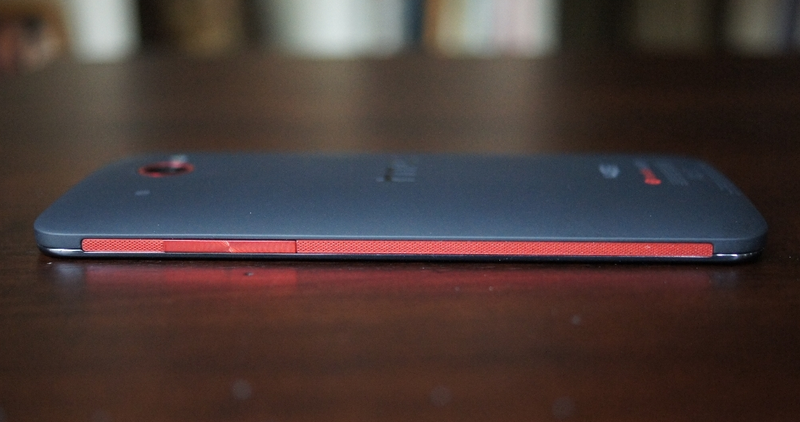 The first is an 18.3MB file that prepares your phone for Kit Kat. The second update is 618MB and finally brings the goods. Cheers Chris, Tyler and David!